Some people truly just brighten your day — thank you Tara and Brady for another great photo session! It’s always a good time when the all American traditions of baseball and vacationing on the Wildwood beaches come together in one photo session. 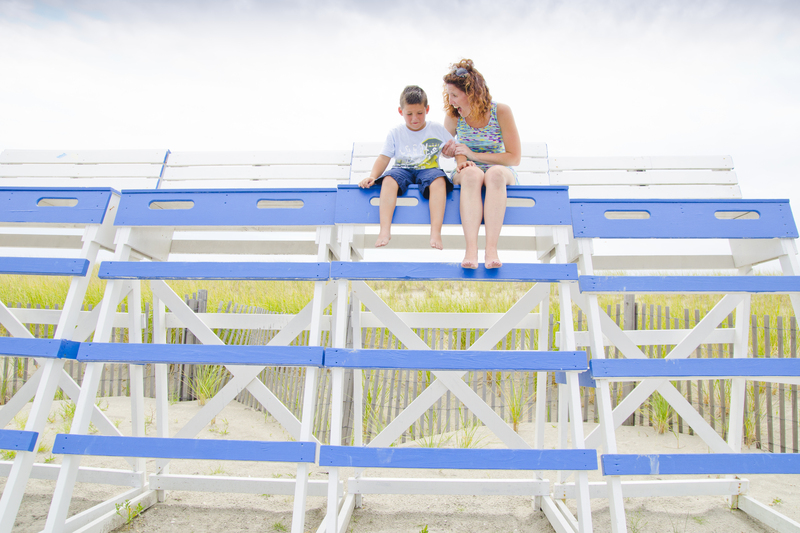 It was great taking photos for you Tara — hope you and Brady had a great beach vacation!